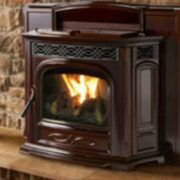 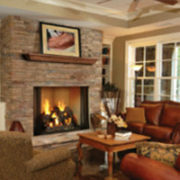 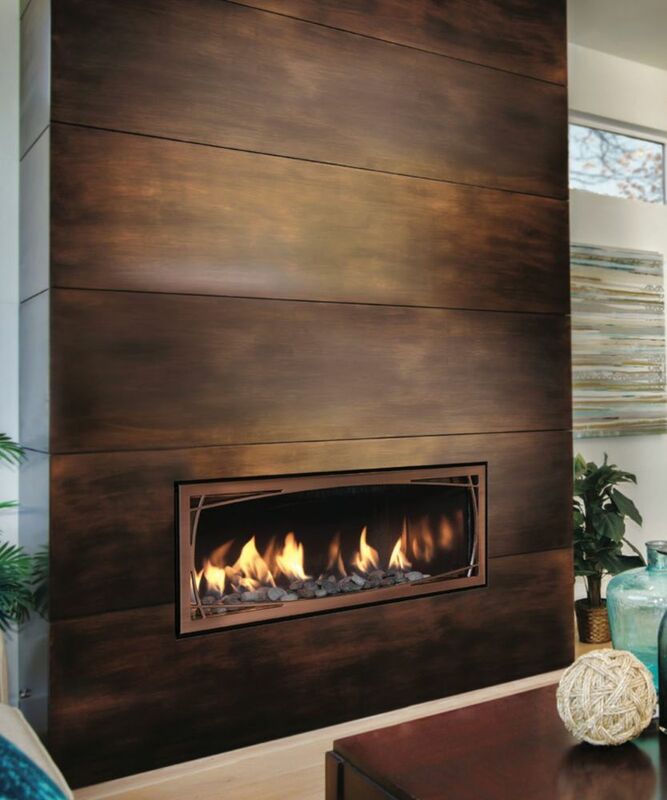 With an expansive view and legendary Mendota flames, this is a fireplace of epic proportions. 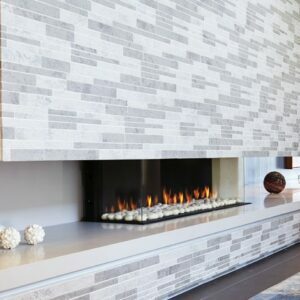 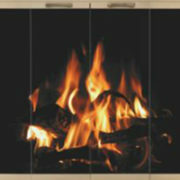 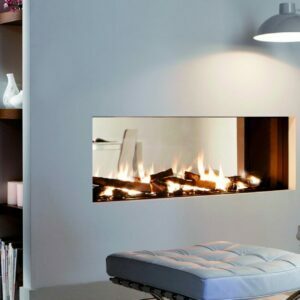 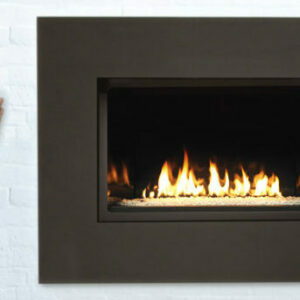 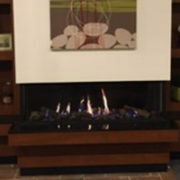 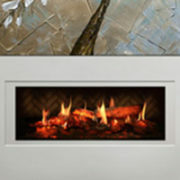 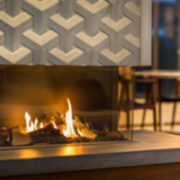 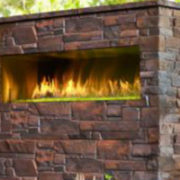 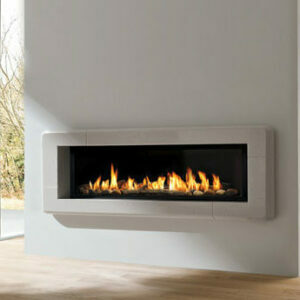 The ever-contemporary FullView Modern Linear fireplace strikes the perfect balance of high style and high performance. 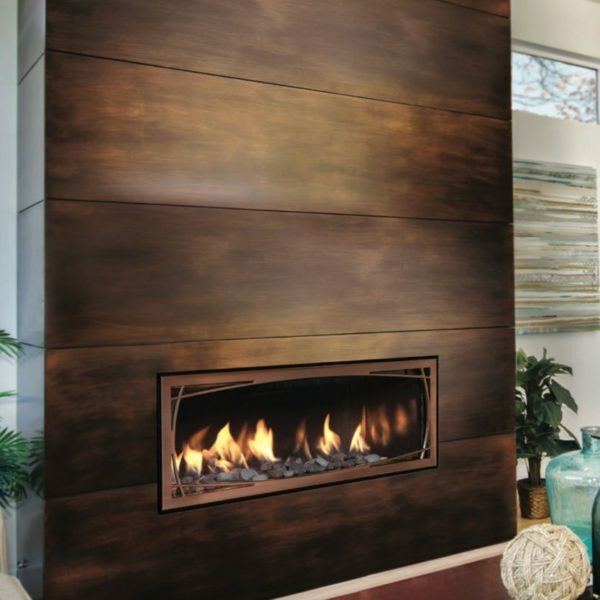 You may never look at luxury the same way again.